Members of New Brunswick's Korean community expressed frustration over employment barriers during a meeting Saturday morning with the federal immigration minister. Some say more immigrant families will leave the region if the province continues to make finding employment for immigrants difficult, especially professionals. Citizenship and Immigration Minister Jason Kenney met with about 75 members of the province’s Korean community in Quispamsis on Saturday. 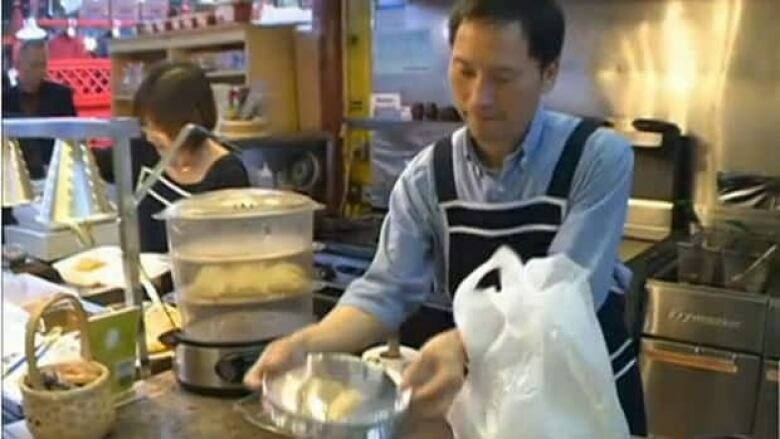 Former Saint John city councillor Jay Young Chang said people in the community are frustrated over slow, costly immigration procedures. "If you go yard sale-ing on weekends in this area you will notice a lot of Korean families selling their homes, selling their belongings in hopes to move to Montreal, Toronto or Vancouver and most of them are thinking about going there," he said. One of the big problems is that professional Koreans can't get their skills recognized. One woman told Kenney that her husband — an Australian trained pilot — can't fly in New Brunswick. Kenney said he was not impressed. "That lady's husband — he's got an Aussie pilot's licence. That's an example, I think, of the idiocy of our system," he said. Kenney said immigration has doubled in the Maritimes over the last decade with many new families preferring to settle outside major cities. He said if immigrants have easily verifiable skills, provinces should endorse them quickly.